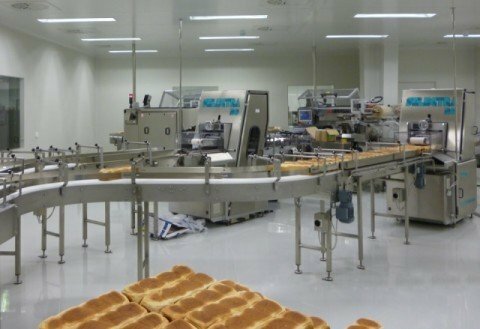 Hygiene and safety are the keywords in today's bread factories, bakeries and the confectionery industry. 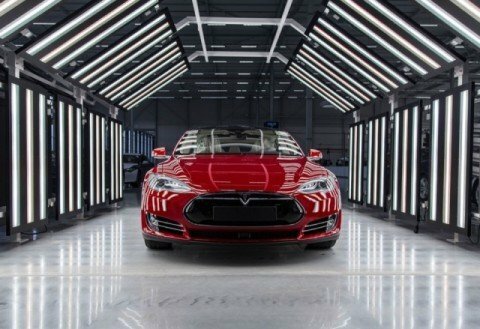 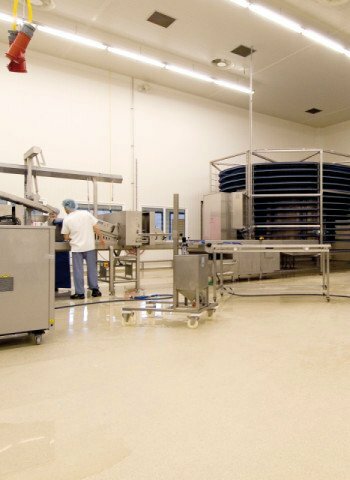 Not only within the production processes, but certainly also when choosing a floor system is concerned. 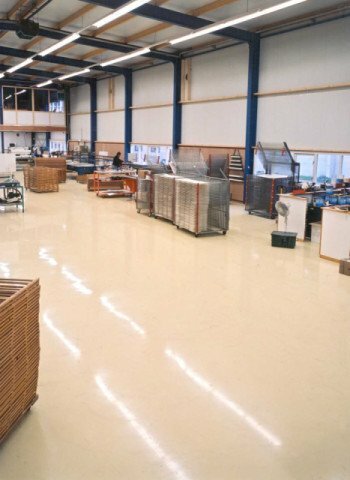 Bolidt offers a wide assortment of innovative synthetic floors for this sector. 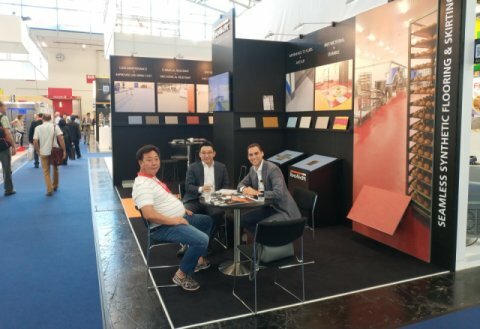 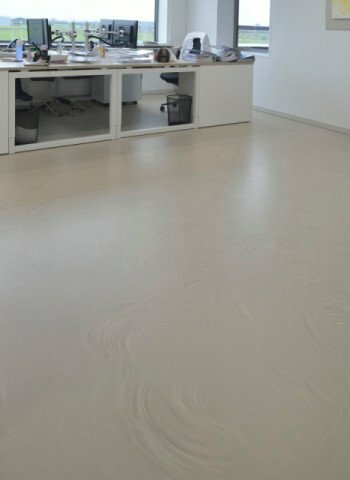 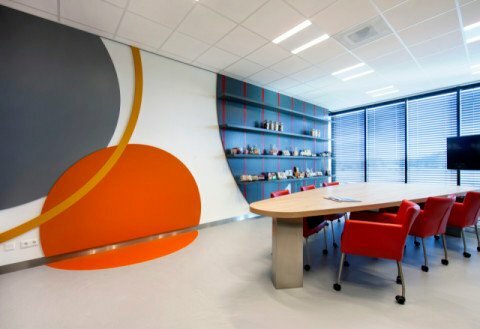 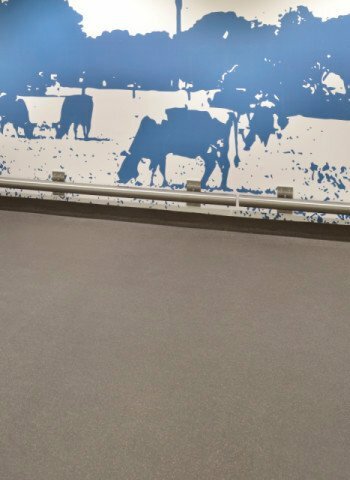 During more than 50 years, Bolidt has gathered a wealth of know-how of and experience in developing, producing, and applying synthetic floors. 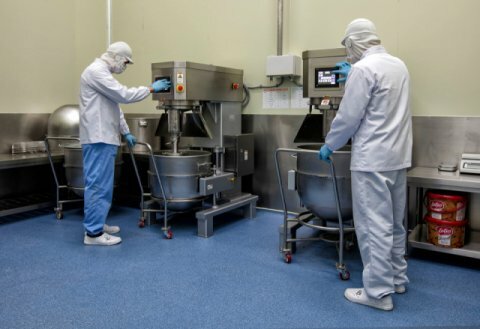 Bolidt is thus a frequently sought-after partner for businesses in this segment of the foodstuff industry all around the world. 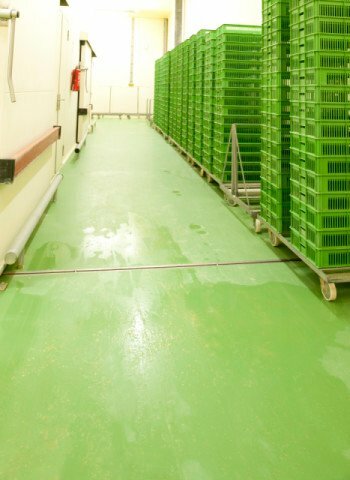 They can rely on the fact that, thanks to Bolidt’s expertise and experience, the floors comply with the most stringent hygiene and safety criteria including the HACCP standards. 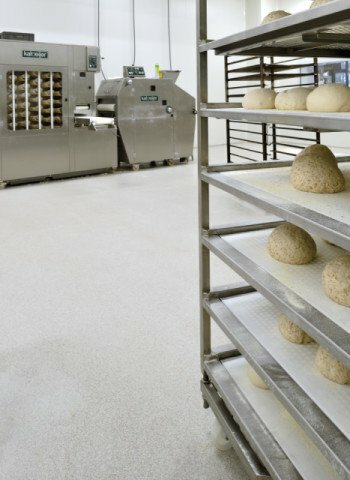 The bread factory, the belt-oven bakers, the baking oven; everywhere where bread and confectionery are being made, hygiene plays a leading role and specific criteria apply to the working environment, certainly where floors are concerned. 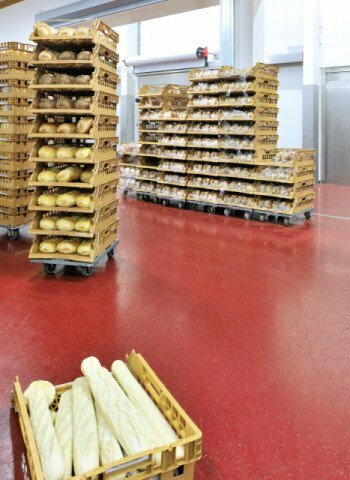 Stringent HACCP regulations, intensive loading and the use of high pressure cleaners and cleaning materials are important factors here. 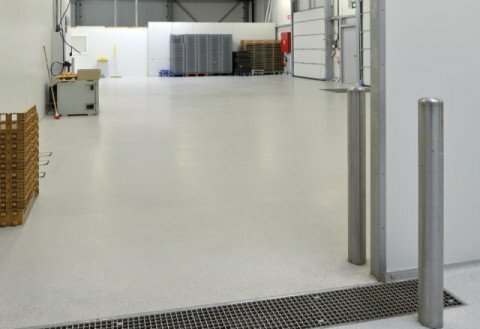 Bolidt knows your sector and makes its expertise and experience available. 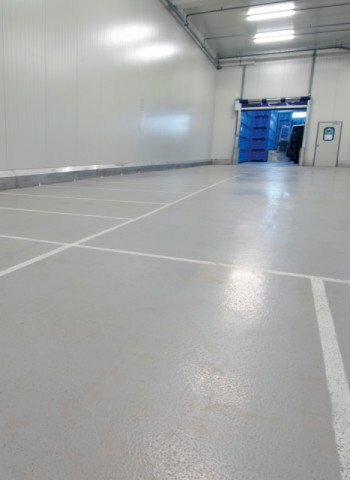 Dough machines, ovens, floor plates to bridge the temperature differences; the floor forms the logistics centre in this sector. 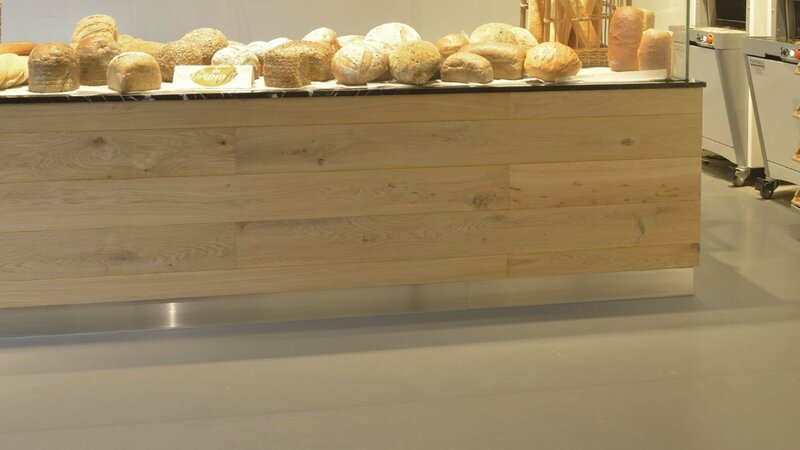 Bread, flour, grain, sugars, glucose, cacao butter, cream. 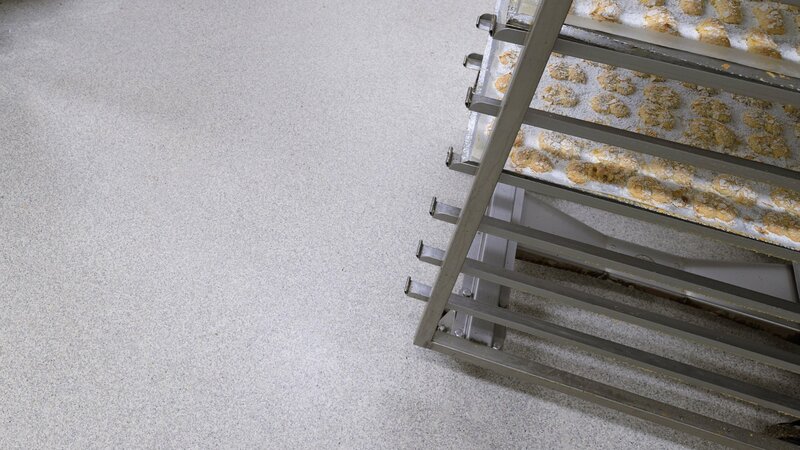 Large or small; each baker has his own working space, kitchen and floor. 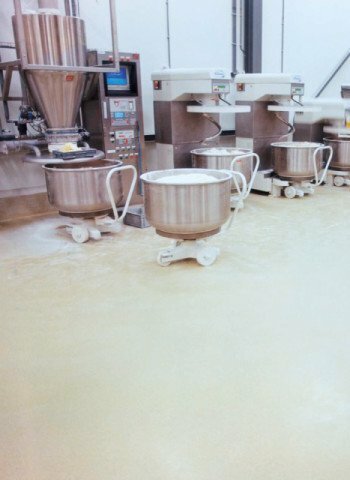 Bolidt goes a long way in the technical field and always has the right floor solution available for the bakers' businesses and confectionery manufacturers. 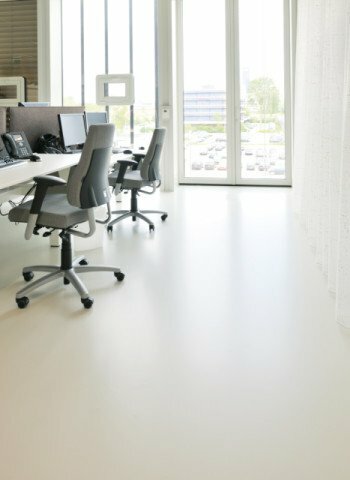 All our floors are seamless, low-maintenance and easy to clean. 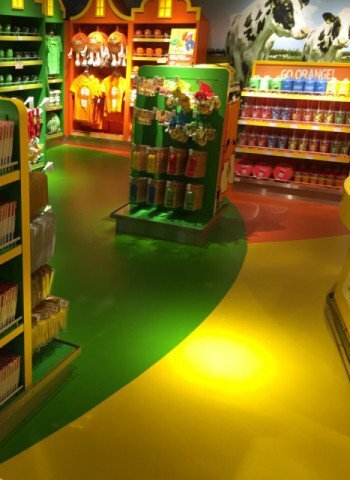 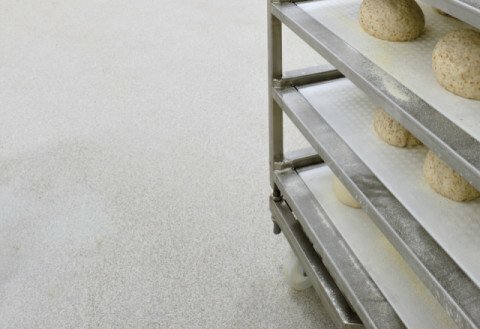 In each phase of the production of bread products and confectionery, floors have specific functions. 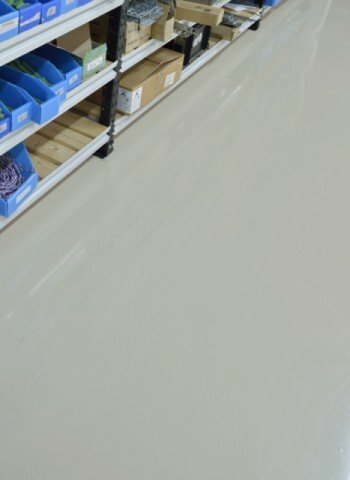 Unloading, storage, preparation, baking, cooling down, packaging, shipping; Bolidt has seamless, strong and non-slip floor finishes available for each space. 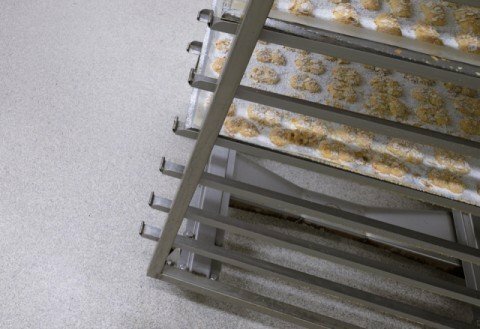 The Bolidt synthetic floors for bakeries and the confectionery industry are impermeable, pore-free and resistant to chemicals. 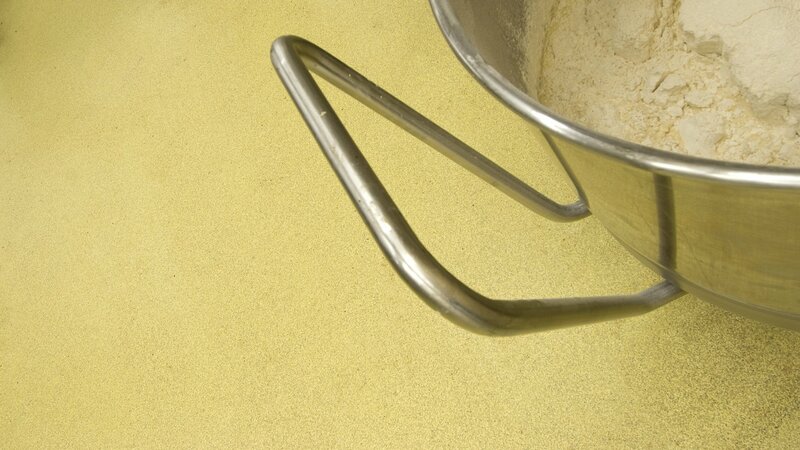 Therefore, they are optimally resistant to the acids, salts and flavourings used. 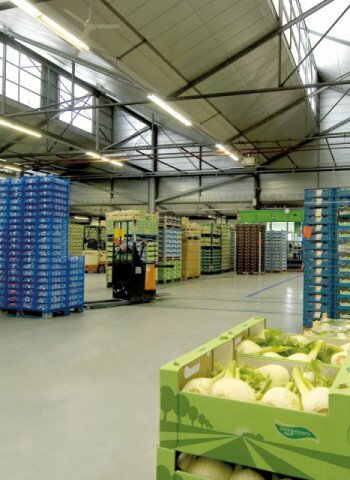 Forklift trucks can be driven and pallets can be shoved on the floors without problems in the shipping and packaging spaces. 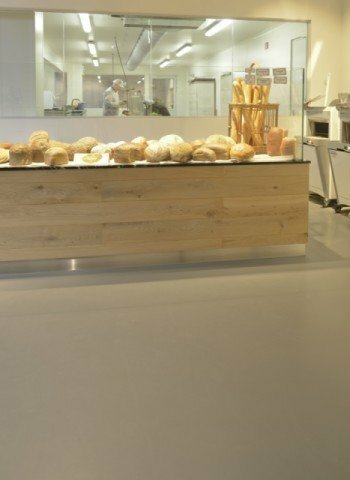 Bolidt always offers the right floor solution. 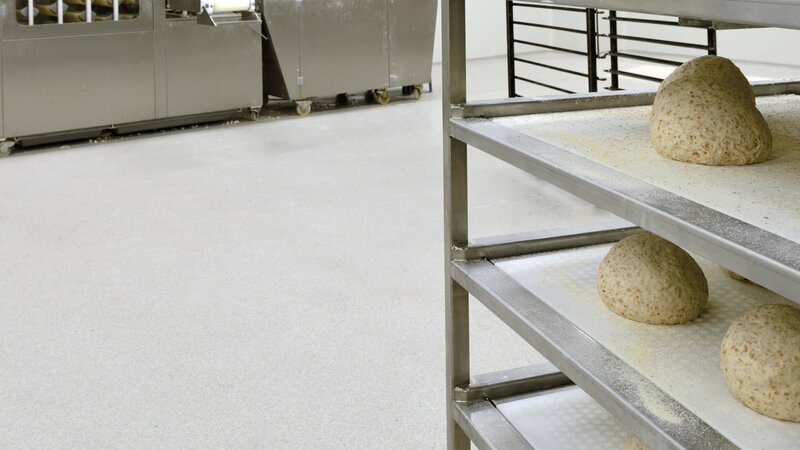 Realizing large-scale baking and cooking processes in the best possible way. 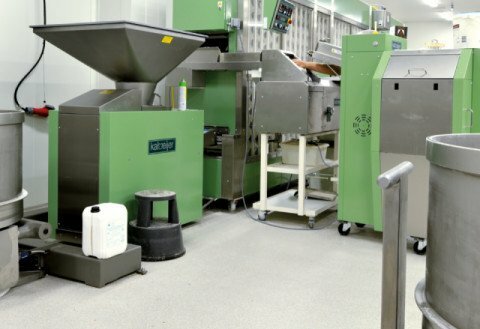 Bolidt recommends for production bakeries/sweets the following systems. 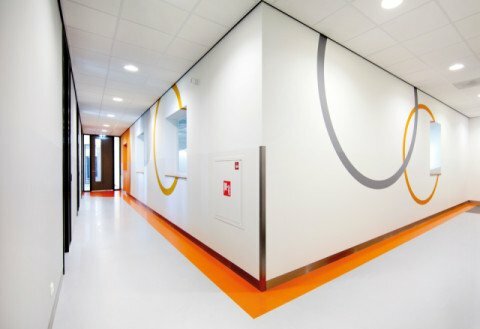 Select your system. 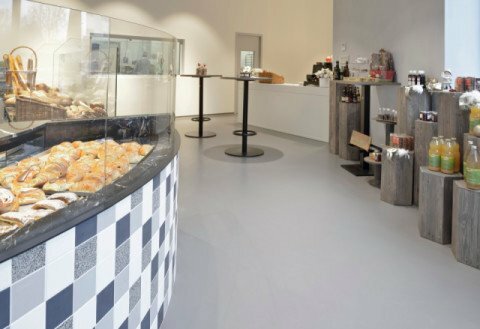 Select a project and read more about this bakery or confectionery project. 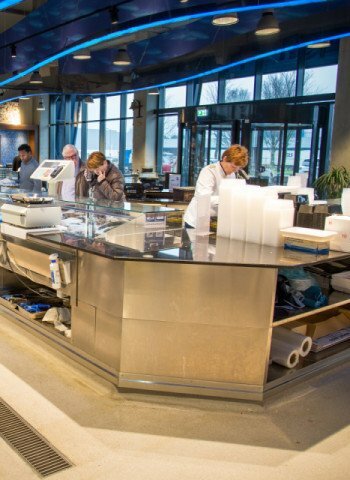 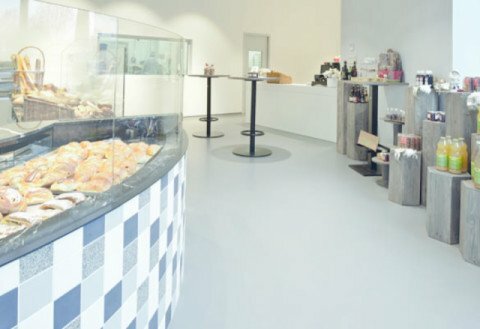 Worldwide, bakery businesses and companies in the confectionery industry choose the reliable Bolidtop® 700 synthetic floor finish. 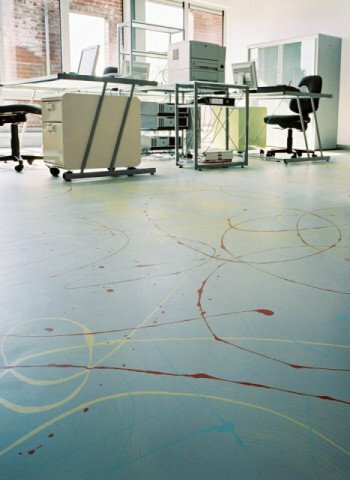 This innovative floor system has proven itself in many businesses. 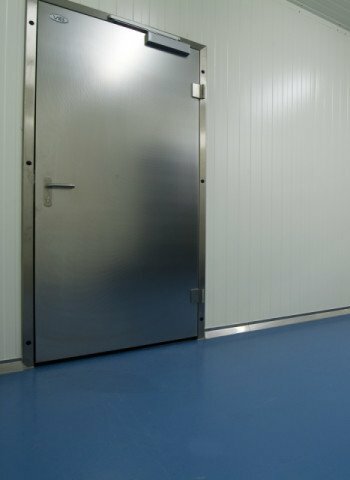 The mechanically compacted floor can be subjected to very heavy loads. 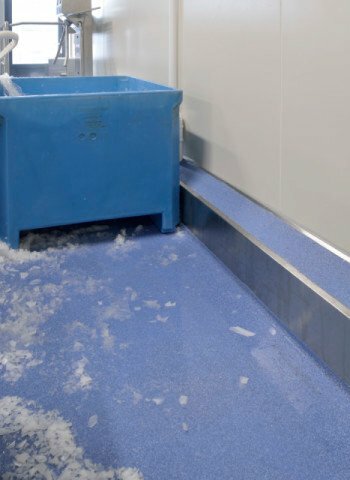 The slightly non-slip surface contributes to a safe working environment. 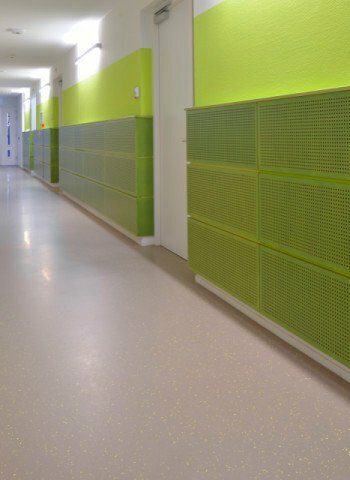 The system is seamless, durable, low-maintenance and impermeable. 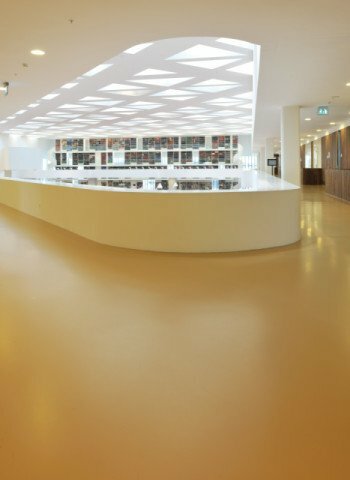 Bolidtop® 700 is a mechanically compounded and seamless floor finish based on low-viscosity two component synthetic resins which are low-odour. 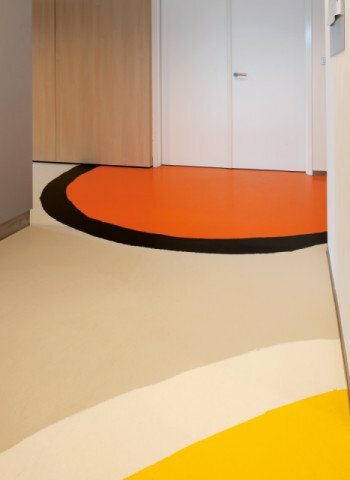 Bolidtop® 700 has a terrazzo appearance and features high pressure, impact and shock resistance. 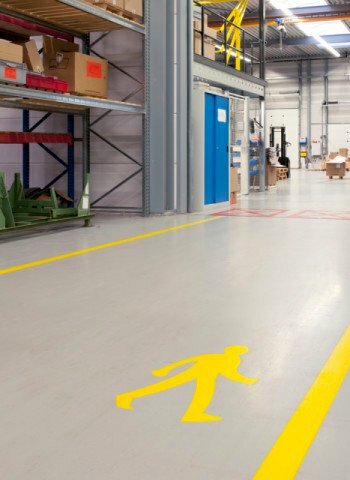 Therefore, the system is very well suited to heavy forklift truck traffic and pallet transport. 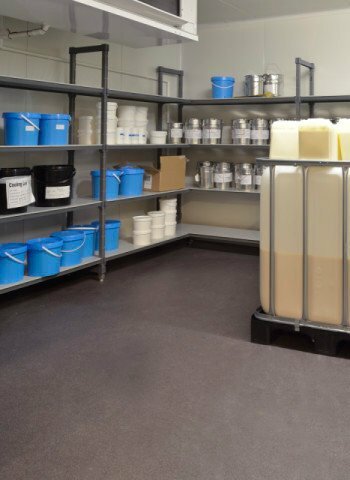 Furthermore, it is resistant to most common chemicals. 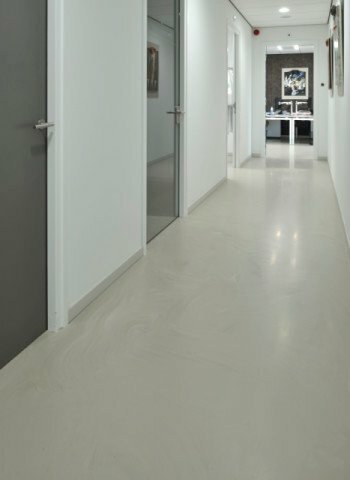 The most suitable bases for Bolidtop® 700 are sand cement, concrete and anhydrite. 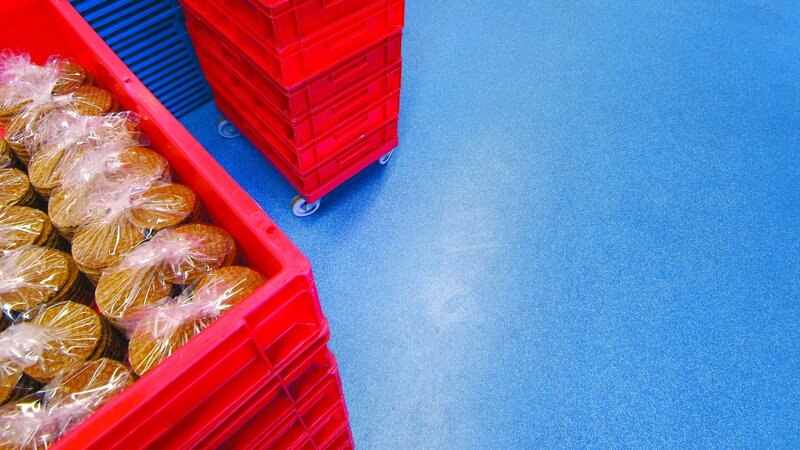 These must be stable, dry, clean and free of grease. 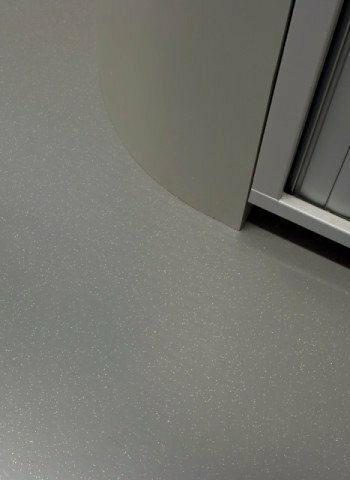 Bolidtop® 700 is processed as a liquid by our own Bolidt specialists, or certified partners. 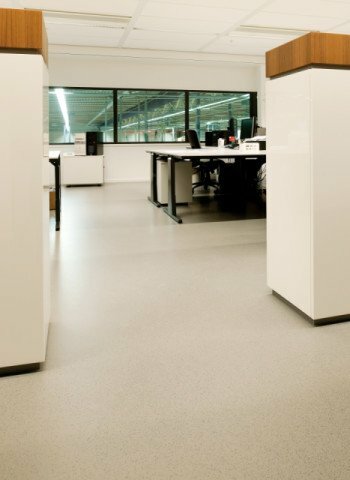 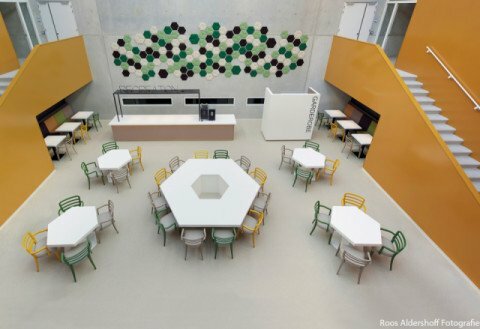 Bolidtop® 700 is available in the 23 terrazzo colours of the Bolidt Color Manager.